TOMKET VAN 3 is the newest summer model of the VAN series designed for light cargo vehicles. 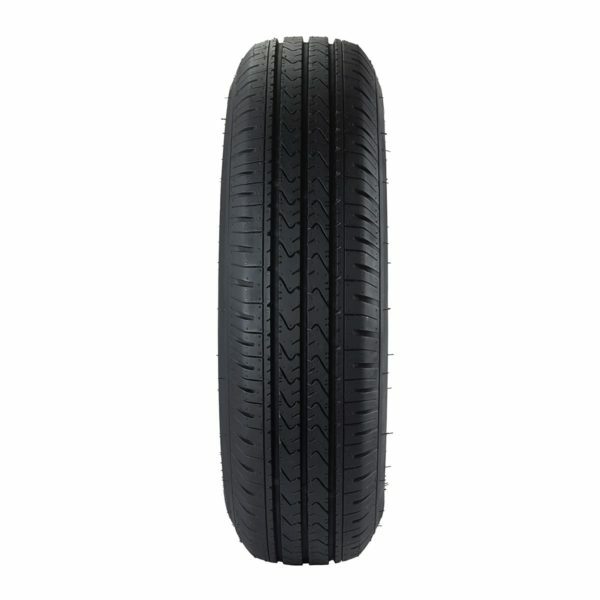 Newly developed symmetrical tread design with three circumferential grooves quickly drains water of the tires contact surface. 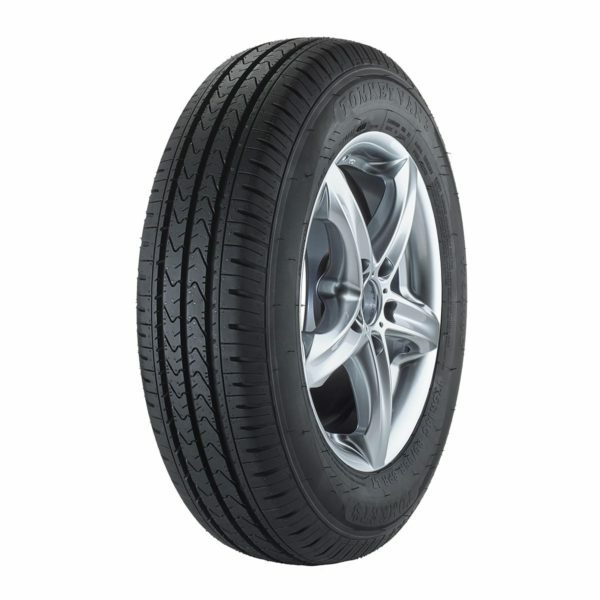 Rubber mixture with high silica content ensures perfect controllability and exceptional comfort at all times. 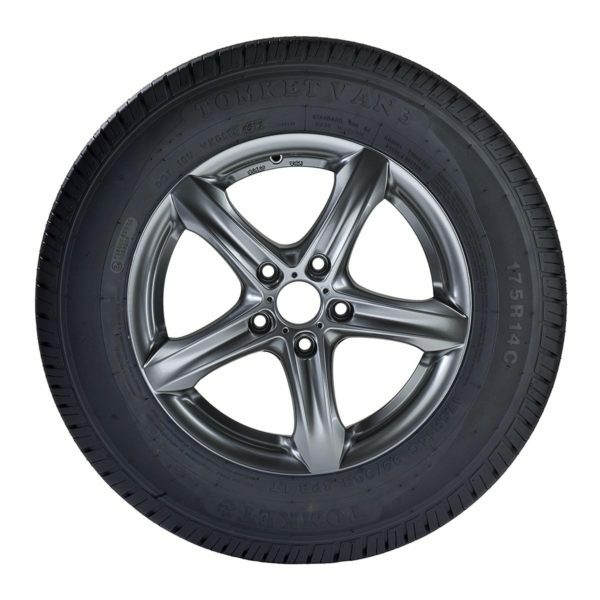 VAN 3 provides high mileage with low noise level, firm beads make this tire very resilient against damage. Solid tread blocks in combination with secondary channels ensure maximum grip and safety even at high speed or at sudden changes of direction whether the car is fully loaded or empty.